After winning in international competitions from last year’s batch of Miss World Philippines candidates, this year’s batch will have to contend with the mounting pressure and expectations from pageant fans and critics alike. 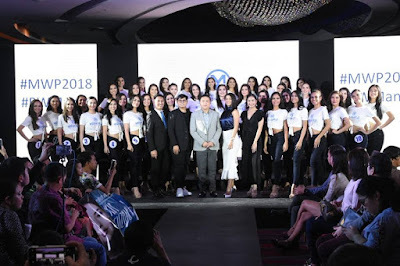 Mounting a three-peat victory in 2017 wasn’t exactly a piece of cake for the winning trio led by Teresita Ssen Marquez (Reina Hispanoamericana 2017), Sophia Senoron (Miss Multinational 2017) and Cynthia Thomalla (Miss Eco International 2018), and based on all the attention and accolades they merited, theirs will definitely be a much heftier torch to pass on to their successors. But then again, based on the buzz from the recent preliminaries, not only is this year’s batch bigger (last year’s batch only had 35). It also boasts of a more eclectic mix of diverse looks and personalities, all primed for their own shots at stardom. The official presentation of Miss World Philippines 2018 candidates was held at the Vestibule Bar of Resorts World Manila last September 11. 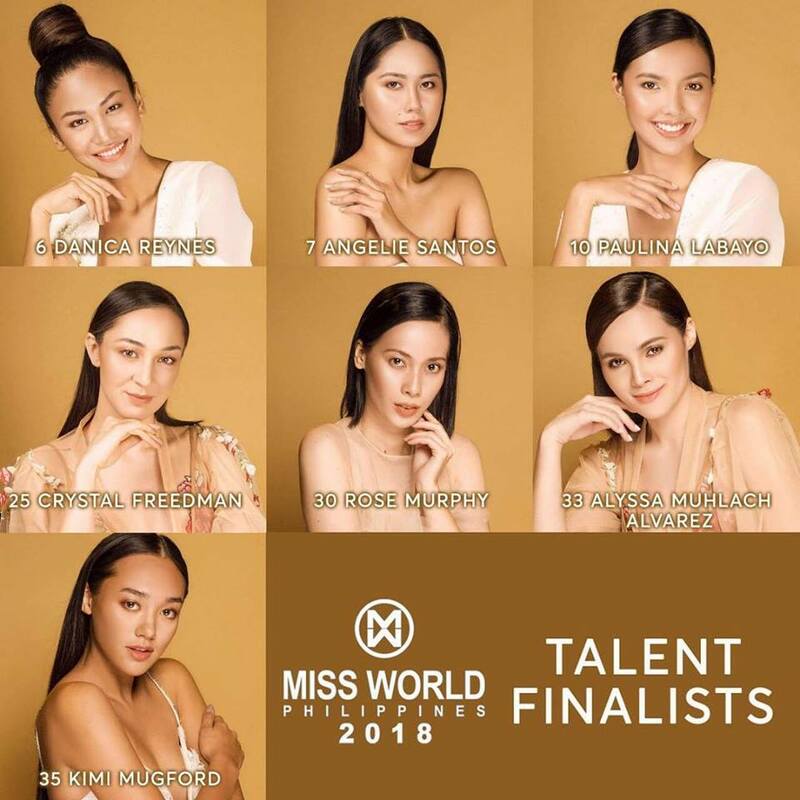 There were Top 7 finalists chosen for Miss Talent who will be performing for the Charity Gala Night on October 2, 2018 to be held at the Manila Marriott Grand Ballroom. 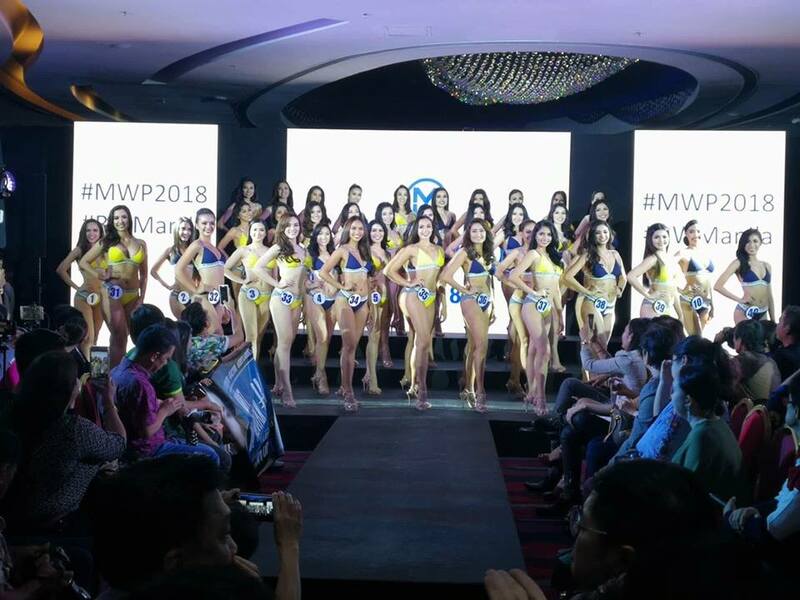 Forty (40) candidates representing various cities and provinces (including two from the United States of America, and one from Canada) will vie for the Miss World Philippines 2018 crown at the coronation night on October 7, 2018 at SM Mall of Asia Arena.